Boost your tailored style this season with the new Politix Yardley grey check suit. With tailored jacket and pants included, this suit set turns up the volume on style with its cool check pattern and sharp slim fit. For the ultimate in suiting, style this suit up with Politix's new season tailored vests. The gold class of tailoring. 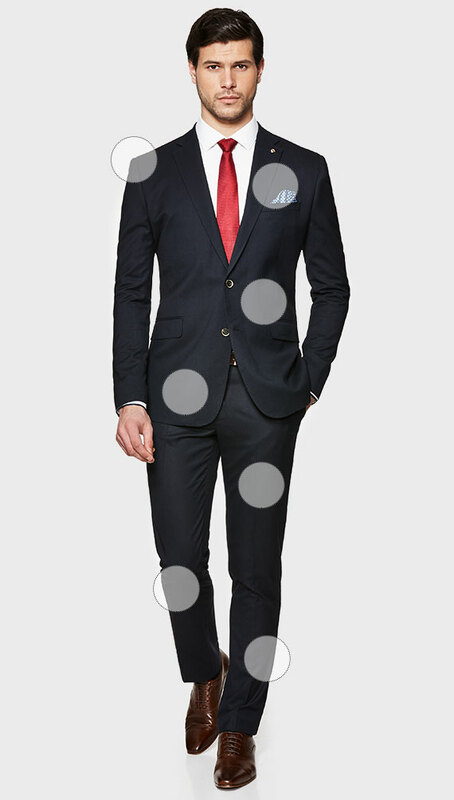 Top to toe, Politix’s Slim delivers a contemporary silhouette for a fit so on point for meetings or martinis. 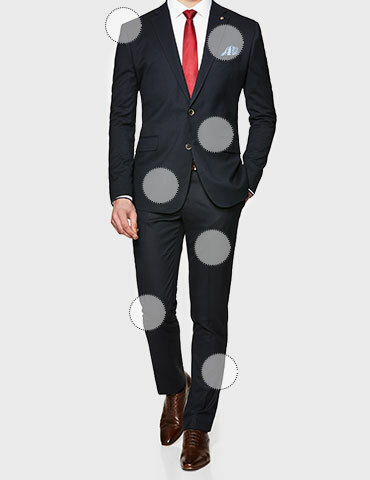 The shorter jacket length compliments the slim lines of this modern suit cut. A sharp cut that is slim across the shoulders to hem. Modern yet timeless, the pant leg is cut slim straight with a taper at the hem leg for a sharp silhouette. An easy pairing with brogues. Like Shaq and Kobe, fabric and cut win when they work together. Our fabrics are individually chosen and designed to optimise structure, drape and movement.